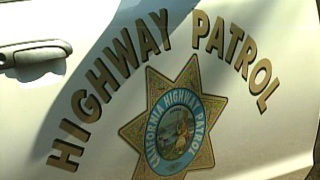 All lanes of westbound Interstate Highway 580 were shut down in Richmond Thursday afternoon due to a gravel spill, according to the California Highway Patrol. The spill is just east of Canal Boulevard and lanes were closed for several hours while crews worked to clear the freeway. Vehicles were also getting through by using the emergency lane, CHP said. Lanes started to reopen shortly after 3:30 p.m.